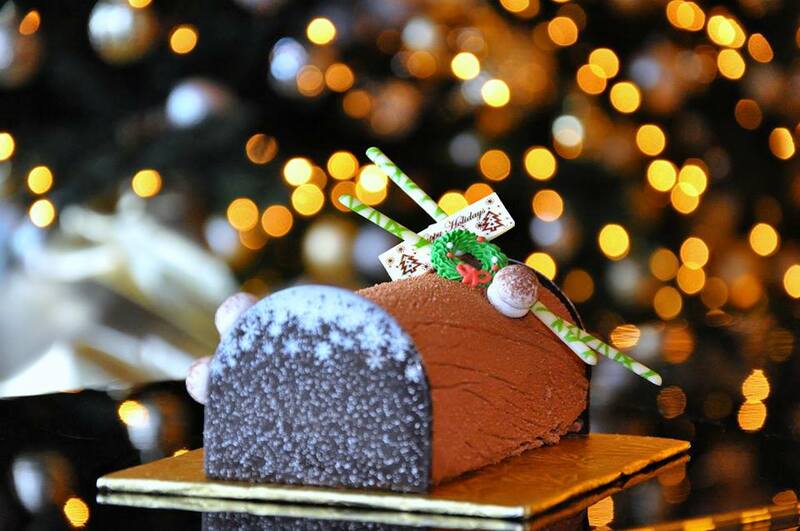 Yule be the talk of the office when you show up with a house-made Yule Log from Saltwood. On sale now through December 31 in the Market (Loews Lobby Level)! Have a certain flavor or size in mind? Give them 48 hours notice and Saltwood will customize any log to your liking. 10% of all proceeds go to benefit For the Kid in All of Ups. Who knew giving back could taste so good? !